A new restaurant that summons a Southern California-style Mexican diner is coming to Irving, from a restaurant group known for great pizza. Called El Famoso, it'll open in the Gables Water Street development, a mixed-use development at the northeast corner of Las Colinas and O’Connor boulevards, across the street from the famed Mustangs of Las Colinas. 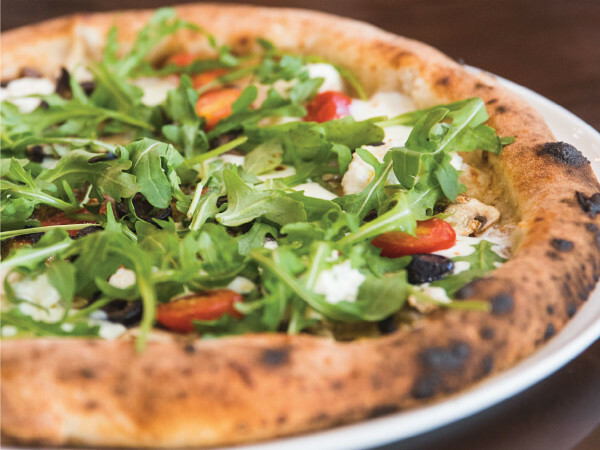 The restaurant is owned by Charlie Green, responsible for bringing Olivella's, the third oldest pizza family in America, to Dallas-Fort Worth. His goal is to create a kind of Mexican restaurant not currently found in Dallas-Fort Worth. "My idea is like a greasy spoon Mexican diner with a great bar," Green says. "The spirit will be casual, with a price point that's reachable by anybody, with most items on the menu between $10 and $13. 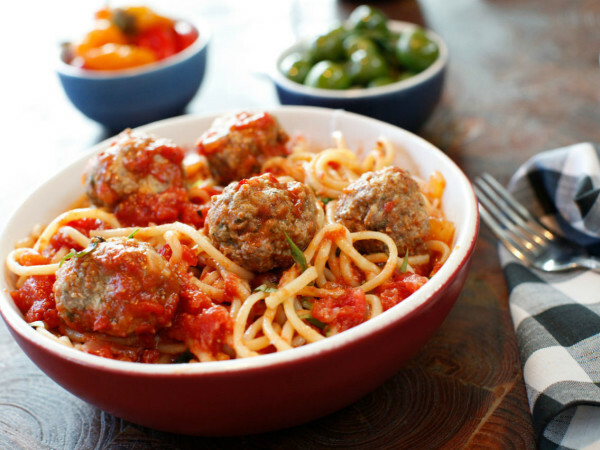 It'll be a fun place to go, that feels right, and with food that's as amazing as what we do at Olivella's." The restaurant will open in 2018, so the menu is not finalized. But Green has a vision. "Imagine a Mexican family opened a diner in Los Angeles in the 1930s with their old family recipes for tacos, burritos, and such," he says. "And then kept adding their take on American favorites like burgers, cheese steaks, mac and cheese, and chili." There will also be a fusion of California Mexican and Tex-Mex in many dishes, including Tex-Mexicali tacos, chili con queso, and carne asada fries. 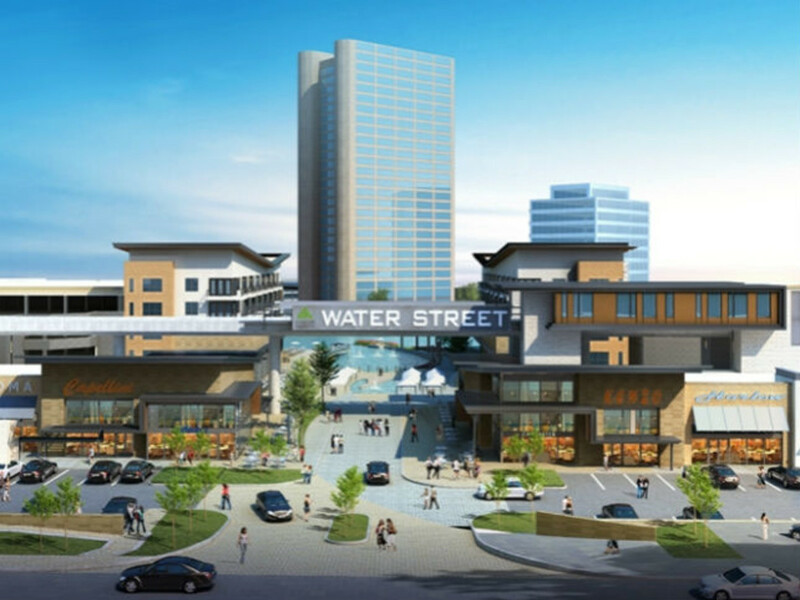 Water Street has been in the works since 2012. The development will have residential, retail, numerous restaurants and bars, plus green space and sight lines of Lake Carolyn. It's walking distance to the convention center as well as a DART Rail station. 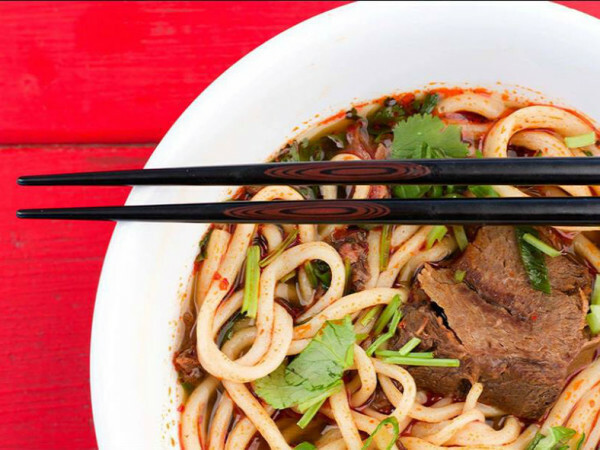 El Famoso joins as another exciting entry along with Jinya Ramen Bar, a ramen restaurant from California, which will open its first branch in the Dallas area at Water Street. Other already announced eateries include Twisted Root burger and The Londoner pub.